Janet has called Cape Coral home since 1974. Moving from Minnesota, she has been very involved in the city’s growth selling many of the waterfront condos near the river, as they were being built. 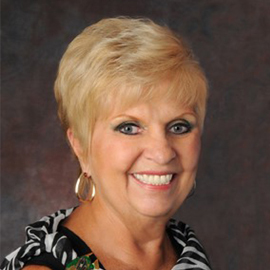 Her vast real estate experiences includes many years in property management and investment. As the owner of Kullberg Homes Inc., Janet builds several beautiful new homes each year. She will be happy to build you a new home if an existing one is not available. Janet is an expert in vacant land values, whether you are buying or selling. She will be happy to advise you on current pricing. Many buyer and sellers have found Janet’s extensive knowledge of the Cape to be invaluable when making future plans. Call her anytime.